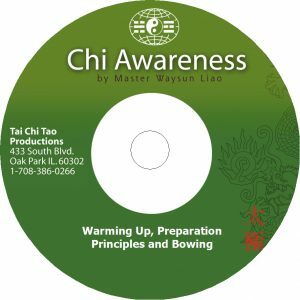 Three of our DVDs from the “Chi Awareness” series, which are appropriate for beginners and those new to Master Liao’s teaching style. Buy as a set or buy each DVD separately. 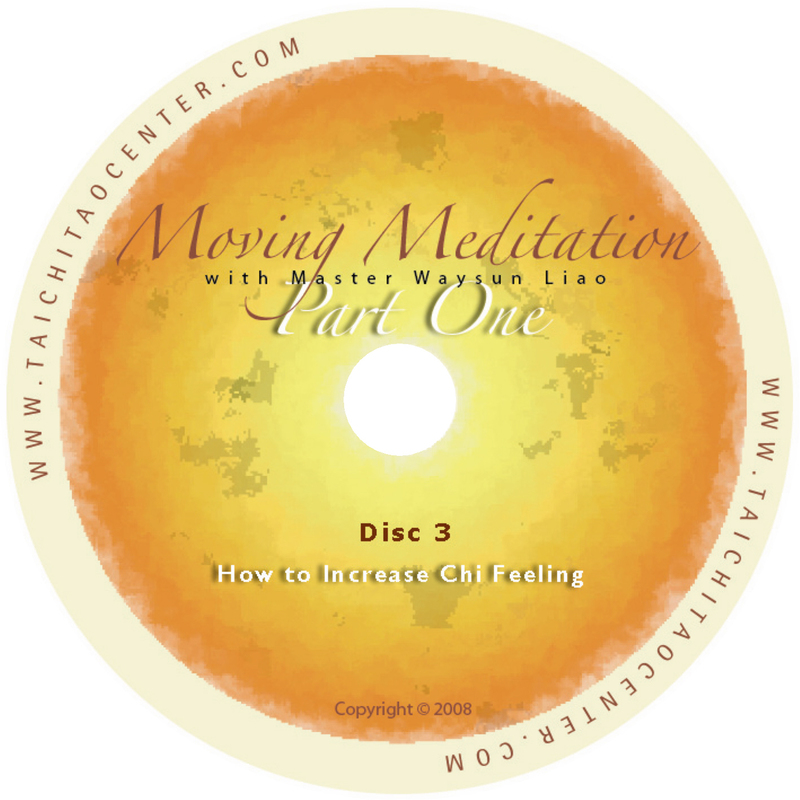 Learn simple principles for your beginning level practice to increase your Chi Awareness. 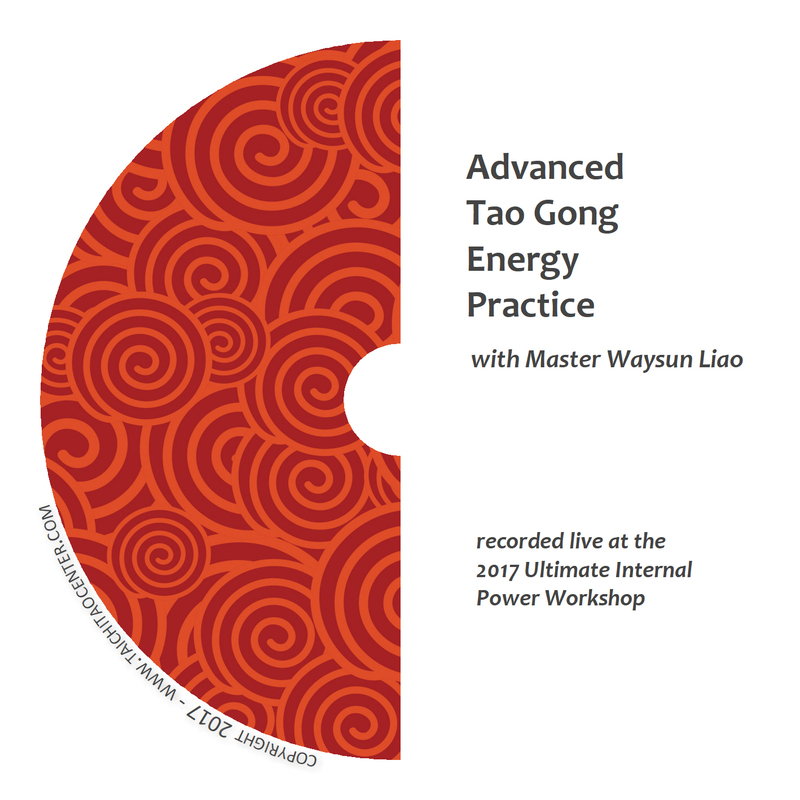 Master Liao takes simple forms and warm-up exercises and shows you the right way to focus your attention and position your body in order to learn how to feel your Chi. 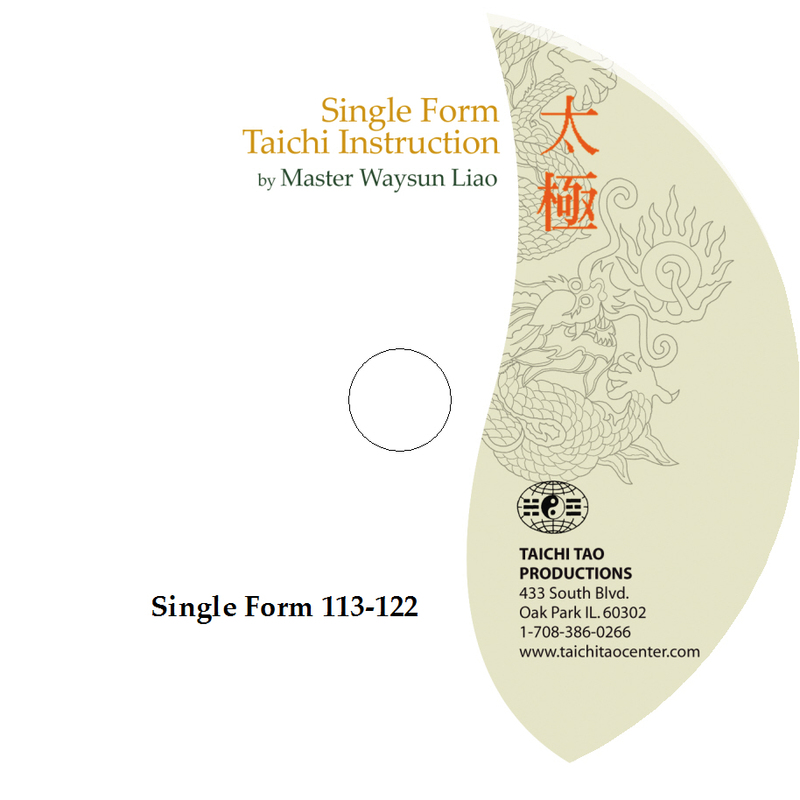 These simple movements not only loosen you up and open important energy channels, they help you enter the “state of Taichi.” On this beginning DVD, Master Liao goes through an important checklist of how to position your body and focus your meditation through each warm-up exercise. Afterwards, you will learn the foundations of what we call Preparation Form. 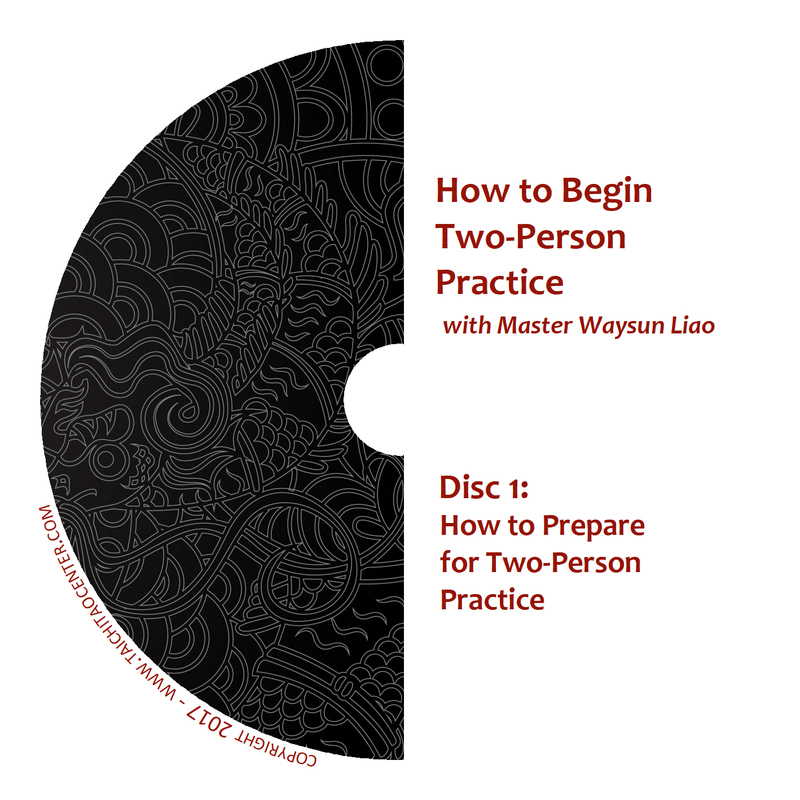 Then, Master Liao shows you how to move from Preparation Form into a Bow, and how to grab the energy of earth and sky, Yin and Yang, and pull them into your middle Dan Tian, your heart, while you bow. 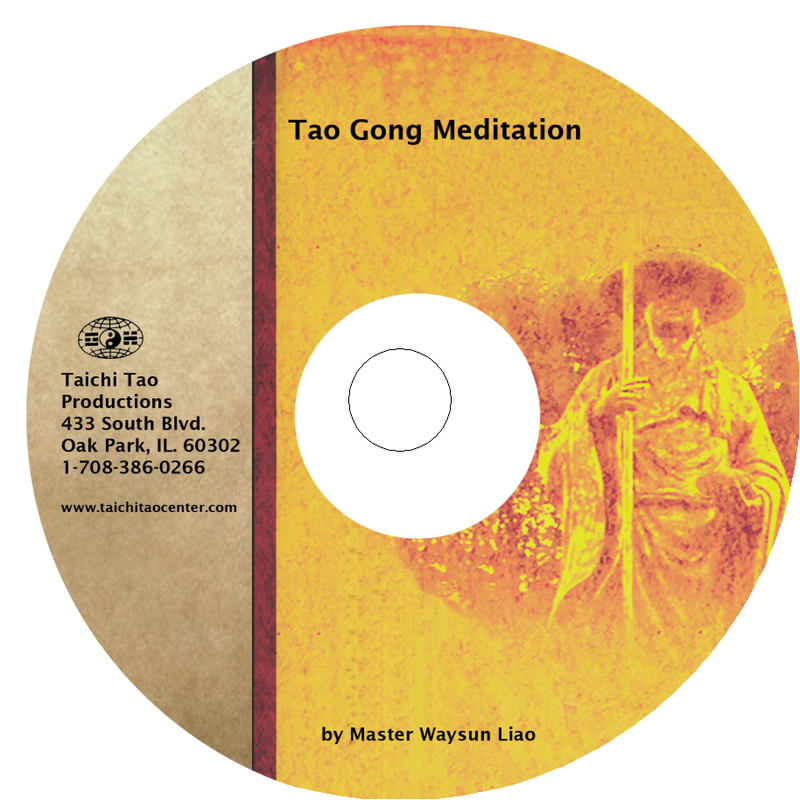 Master Liao gives you a simple yet powerful introduction to where the Dan Tian is, and how to meditate using your feeling to find and wake up that spot. This restorative meditation can be applied in any single form. 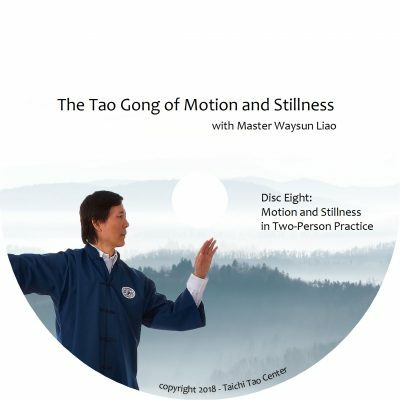 This DVD is also perfect for those studying any variety of Taichi style or under any instructor. What’s more, this simple technique will improve your form. Once you concentrate on your Dan Tian by using your feeling, your Taichi will look more like real Taichi — full, slow and rich. 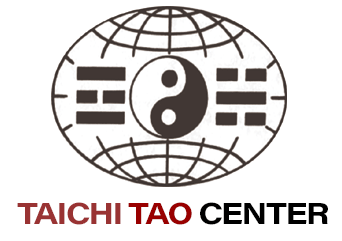 Taichi Ball comes out from an expansion of your Dan Tian into an energy sphere between your palms. Learn how to form a Taichi Ball properly, how to move, breathe, and focus your mind to increase the sensation of energy between your palms. 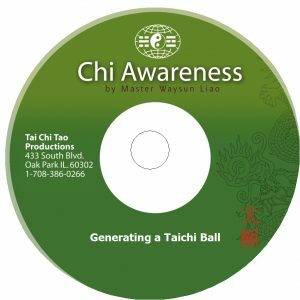 Taichi Ball will show up again and again throughout your practice. It is a major component in virtually all of your Taichi forms, even though it may sometimes be hidden. On this DVD, you’ll practice making your ball bigger and more expansive, and making it stronger and more substantial.